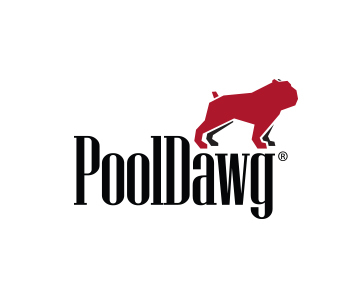 The PoolDawg baseball cap is solid black with the classic red PoolDawg logo on the front and a red paw print on the back. To guarantee only the best in quality, PoolDawg uses FlexFit, the leader in performance head-wear. Available in Small/Medium and Large/Extra Large.